Fast food chains are starting to just say no to antibiotic-laced chicken. Last year, Chick fil-A and McDonald’s announced plans to phase out chickens raised with antibiotics. Chipotle and Panera Bread have also gone antibiotic-free when it comes to chickens. 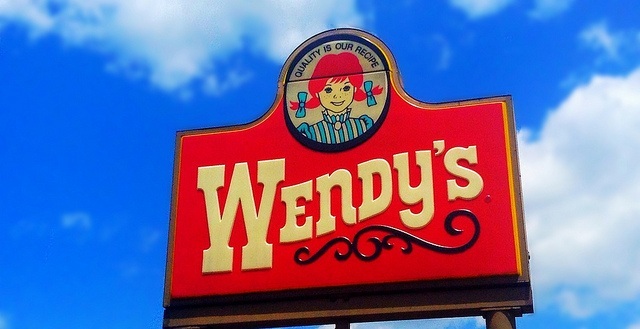 Wendy’s is now slowly going the same route, with an emphasis on the slowly. Most antibiotics used in the U.S. are used on farm animals, including chickens. A whopping 80 percent of all antibiotic use is on farm animals. Most antibiotics are given to animals that are healthy, according to the Natural Resources Defenses Council (NRDC). They are mixed into the food and water given to farm animals on a routine basis. Antimicrobial resistance (AMR), including antibiotic resistance, is a growing threat. The World Health Organization characterizes AMR as “an increasingly serious threat to global public health that requires action across all government sectors and society.” The WHO cites the “inappropriate use of antimicrobial drugs, including in animal husbandry” as contributing to the rise of AMR.